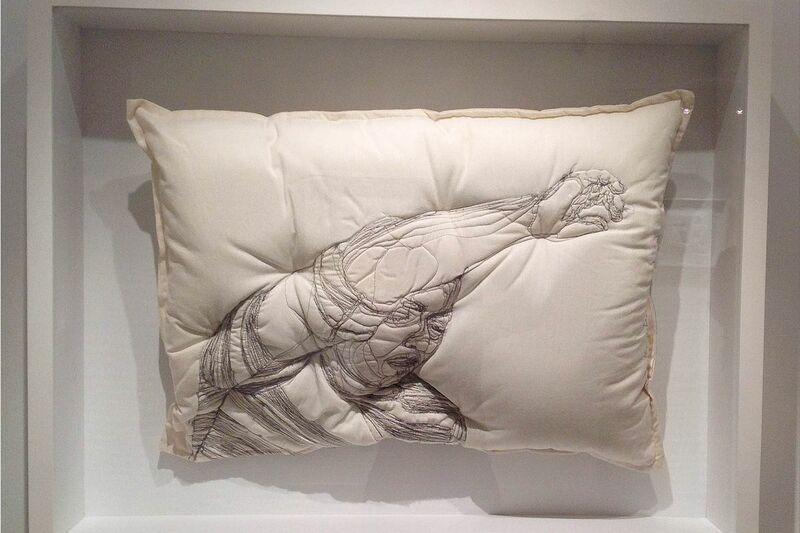 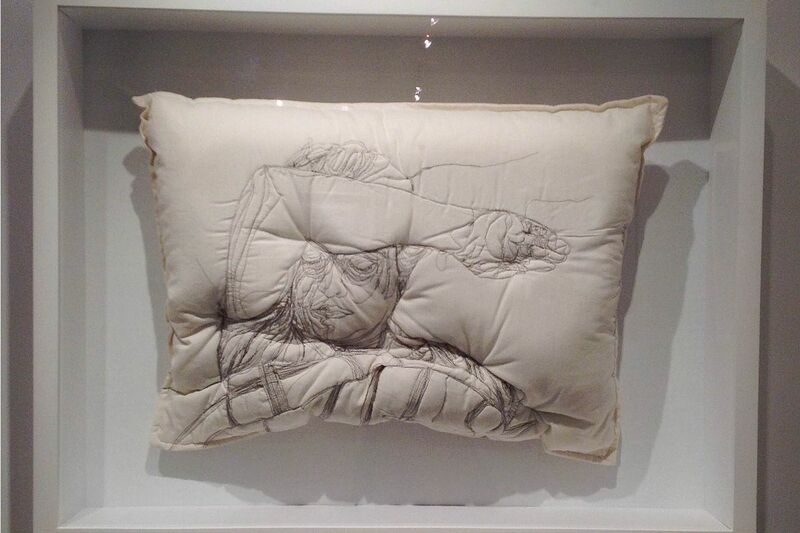 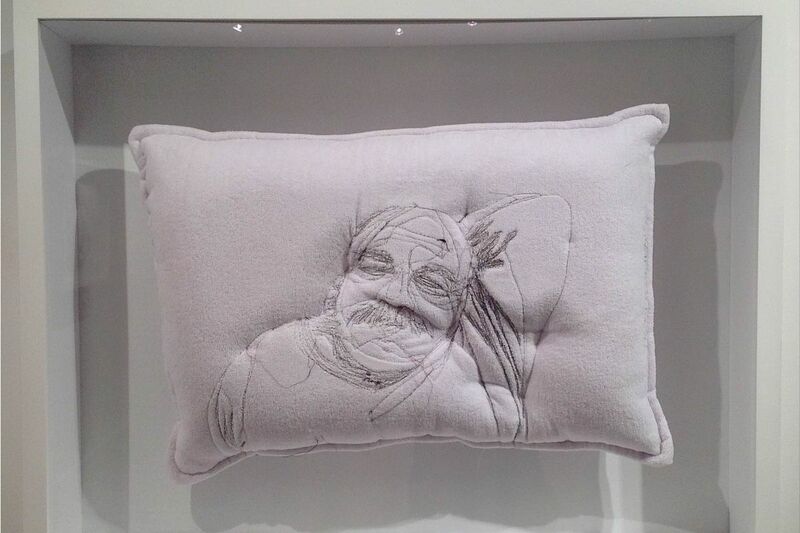 The work of the Iranian artist, Maryam Ashkanian, transmits the peace and tranquility that she aspires to provide to anyone who decides to acquire one of their comfortable handmade pillows that are of an unusual beauty and a neat white that helps to create a relaxing atmosphere for having sweet dreams. 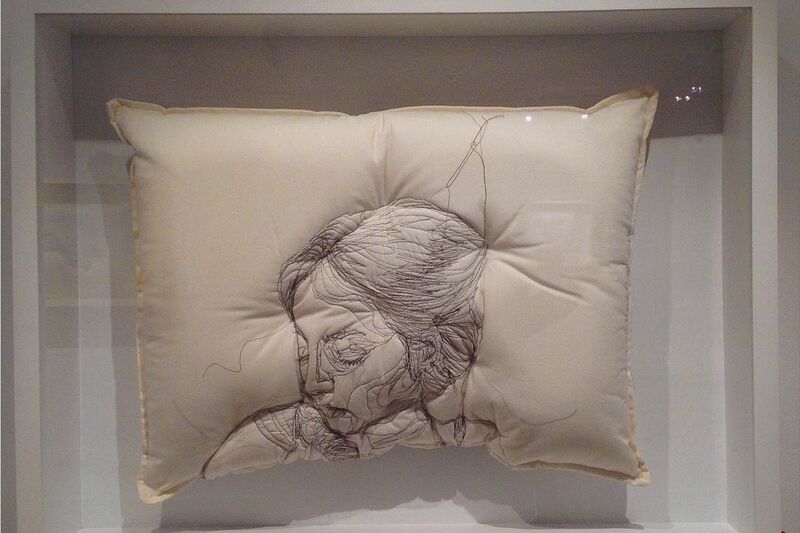 "Sleep Series", which is how she has named her collection, breaks the chromatic monotony of white and black with subtle details. 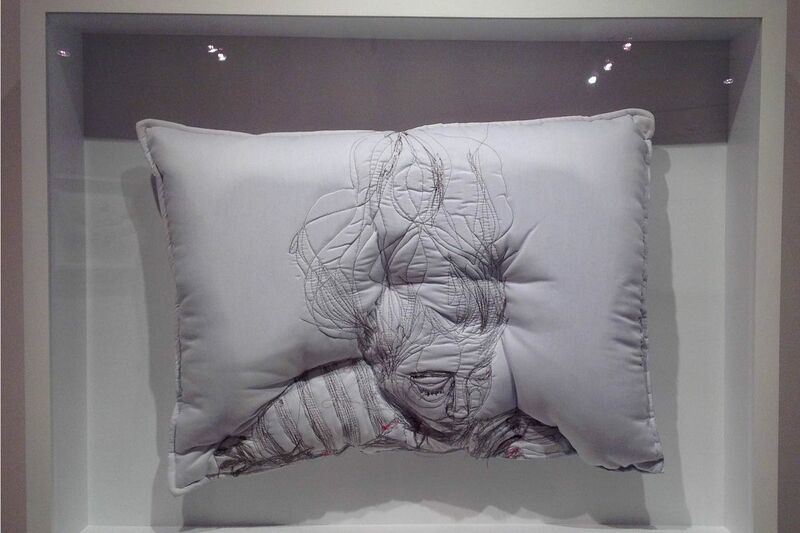 These sculptures, which is how the artist defines her work, are a way of accessing the broad theme of dreams, a place where we can observe ourselves in one of the purest forms.